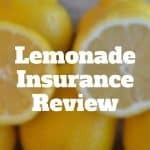 Lemonade Insurance Review – Renters & Home Insurance From $5! Lemonade provides homeowners insurance and renters insurance, and avoids conflicts of interest by taking a flat 20% fee from each policyholder’s premium payment. 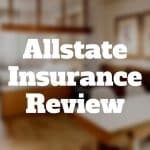 Allstate Renters Insurance Review – Save Up To 25%! Allstate renters insurance includes personal property coverage, personal liability coverage, and coverage for additional living expenses if your home is destroyed. How Do Life Insurance Companies Make Money? Metromile car insurance is designed for drivers who drive less than 200 miles per month on average. The pay-per-mile fee structure is broken into a base rate and a variable rate depending on how much you drive. You can even use Metromile to find your car if you forgot where you parked it. 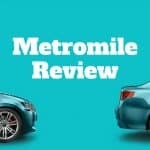 Pay-per-mile car insurance is an insurance policy option pioneered by Metromile that charges low mileage drivers a base cost plus a per-mile rate. It is aimed at saving on insurance costs for city dwellers and low mileage drivers. Allstate auto insurance coverage is available in every state versus Esurance, which serves 42 states. 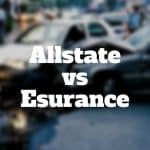 Historically, Allstate has had higher customer satisfaction ratings though Esurance tends to be cheaper. 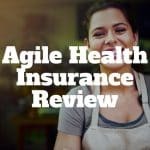 AgileHealthInsurance provides short-term health insurance, health benefit insurance, and dental insurance at lower cost than many Affordable Care Act health plans as well as more hospital and doctor choices. 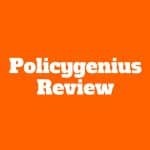 Policygenius is an online comparison shopping engine to buy life insurance, disability insurance, health insurance, renters insurance, or pet insurance. 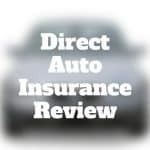 Direct Auto insurance provides car insurance, life insurance, and emergency protection insurance to customers in the southeast of the United States.